Winter Teaching Activities | Primary Planet! Okay, I'll admit it (begrudgingly) SOMETIMES....I like winter! I am a February baby, so winter isn't always so bad! Teaching in winter can be fun too! 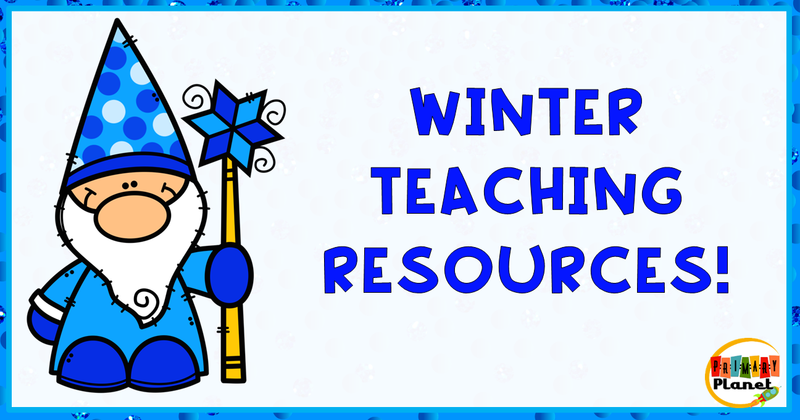 Read on for some fun Winter Teaching Resources that you don't want to miss! 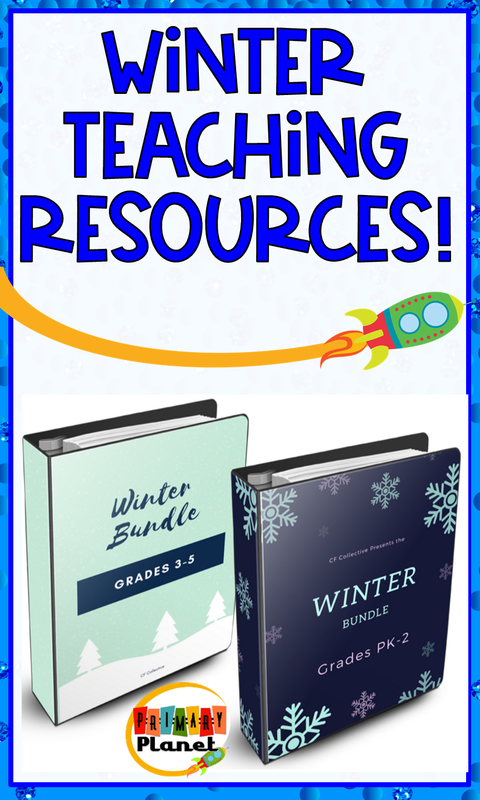 So, I have teamed up with some AMAZING teacher-authors to bring you these AMAZING winter teacher resource bundles! You really have to check these out! 20+ products specific for grades PK-2! Pre-Sale Price (until Feb. 3rd): $19.00! 20 products specific for grades 3-5! Pre-Sale Price (until Feb. 3rd): 26.00! Click on any of the links above to see everything, read what people are saying about these great resources, and download a free preview copy of the bundles! You REALLY DON'T want to miss this one! Pin the picture below to save this great deal! 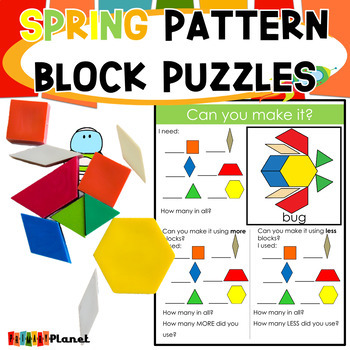 If you purchase one of these bundles, I am offering my Spring Pattern Block Puzzles for FREE as a bonus! Once you have made your purchase, just come back here and fill out this google form and I will e-mail you this product for FREE!